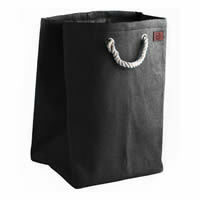 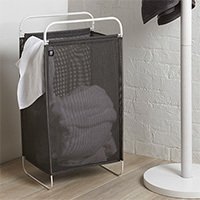 Thanks to the power of happy customers we've finally found that decent quality stylish laundry/washing basket you've been asking for, and we had to go to Bavaria to get it! 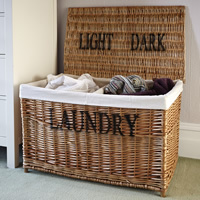 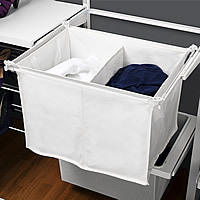 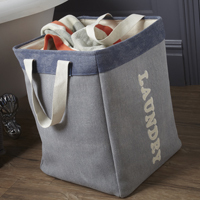 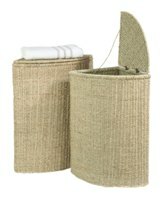 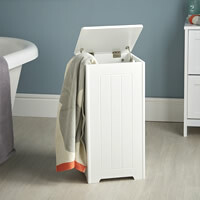 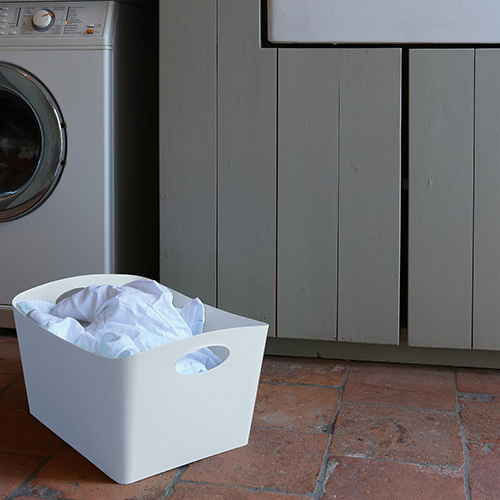 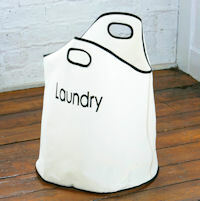 This simple, clean and stylish 15-litre laundry basket will make a great addition to any bathroom, bedroom or utility room and the carry handles make it easy to transport. 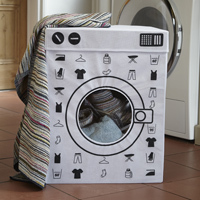 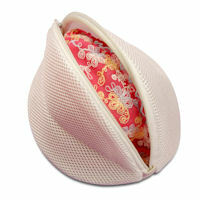 It's crafted from plastic it's easy to wipe clean as and when needed and made in Germany so you can be assured of top quality!